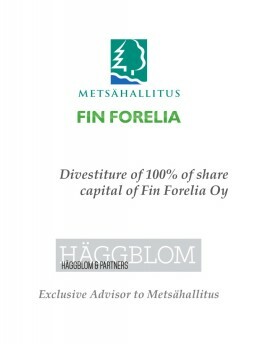 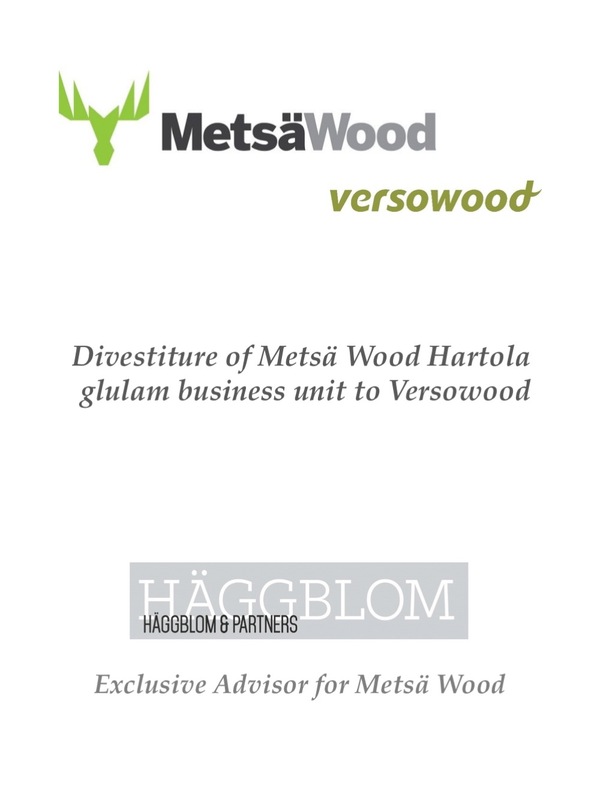 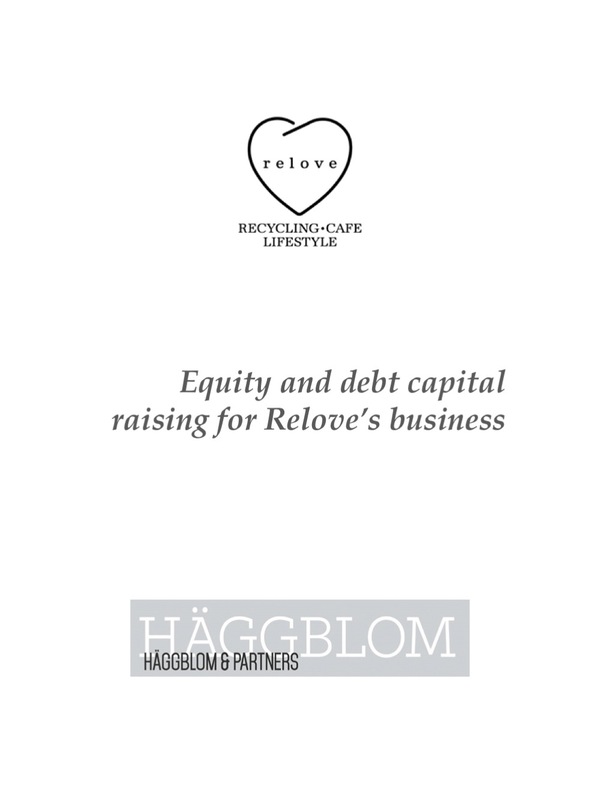 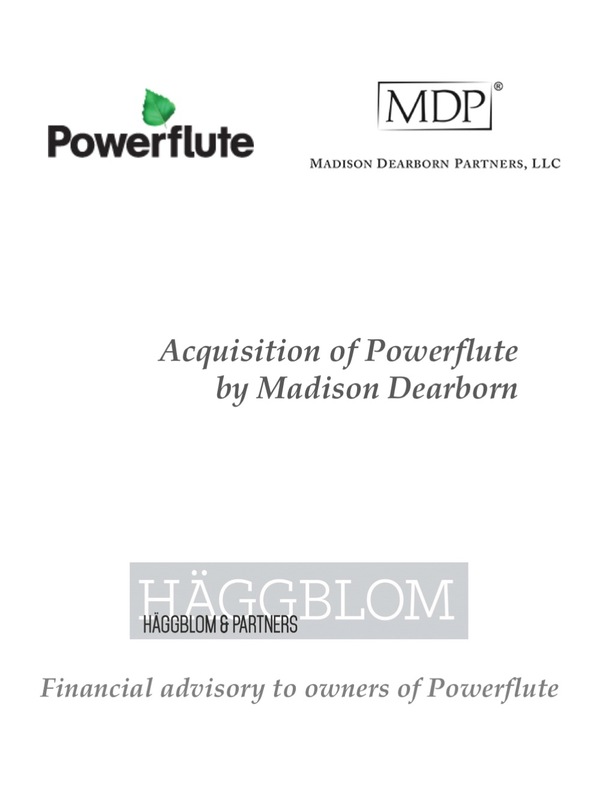 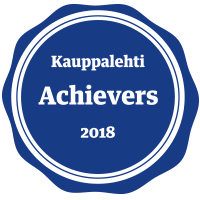 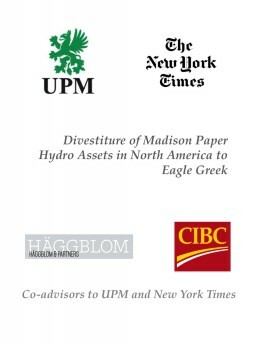 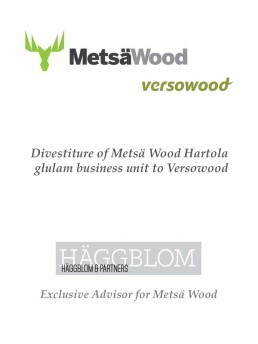 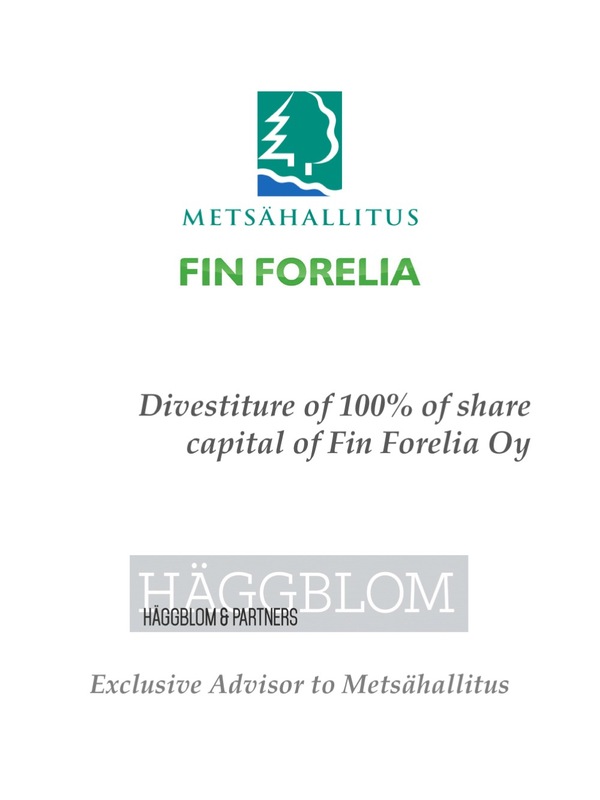 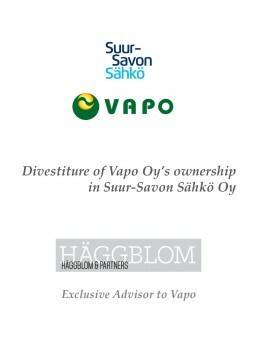 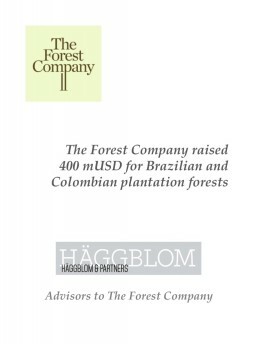 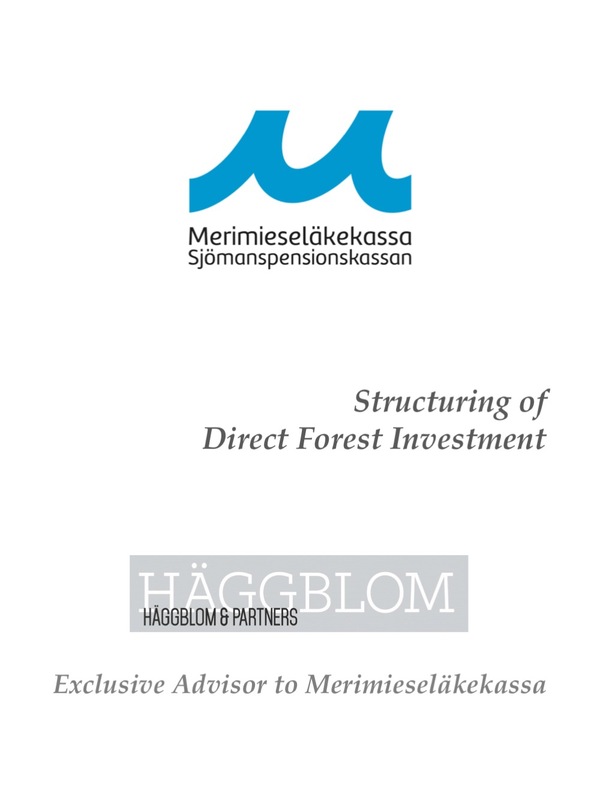 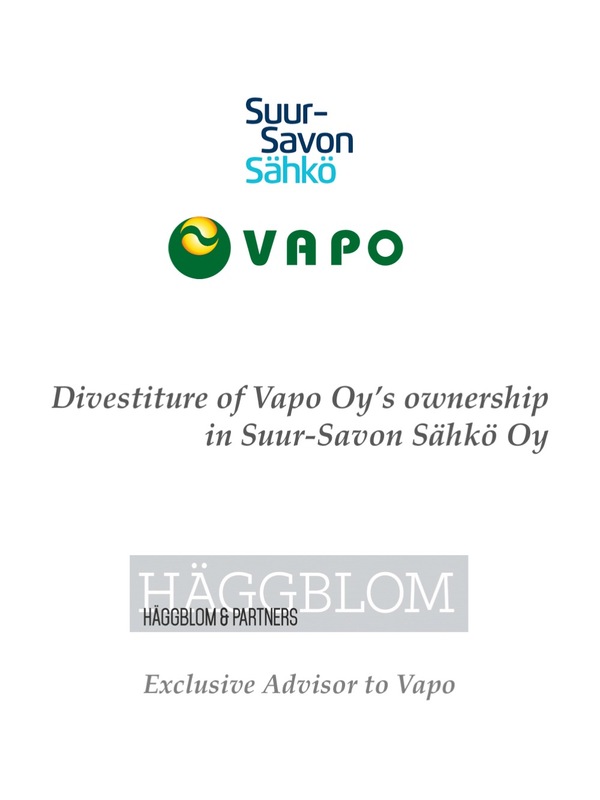 We are a Finland based financial advisory firm focusing on M&A and Strategic Advisory in the forest industry cluster. 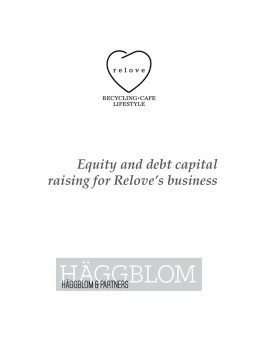 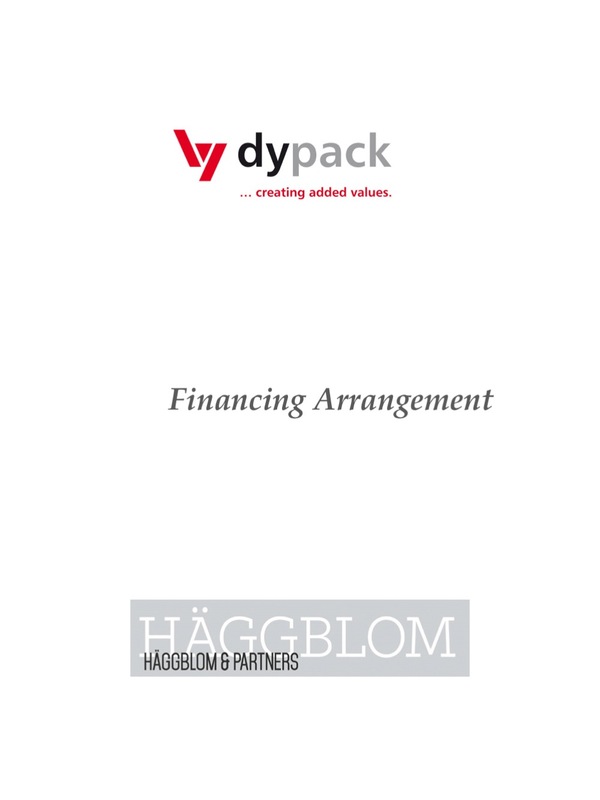 In addition, we offer Capital Raising and Restructuring services for companies in various industries. 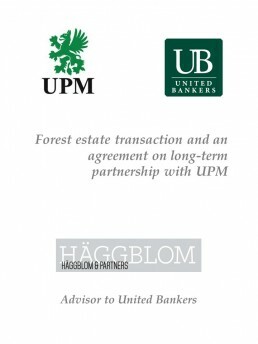 We have an extensive network for serving our clients globally which is managed by cooperation agreements, ownership and board level arrangements. 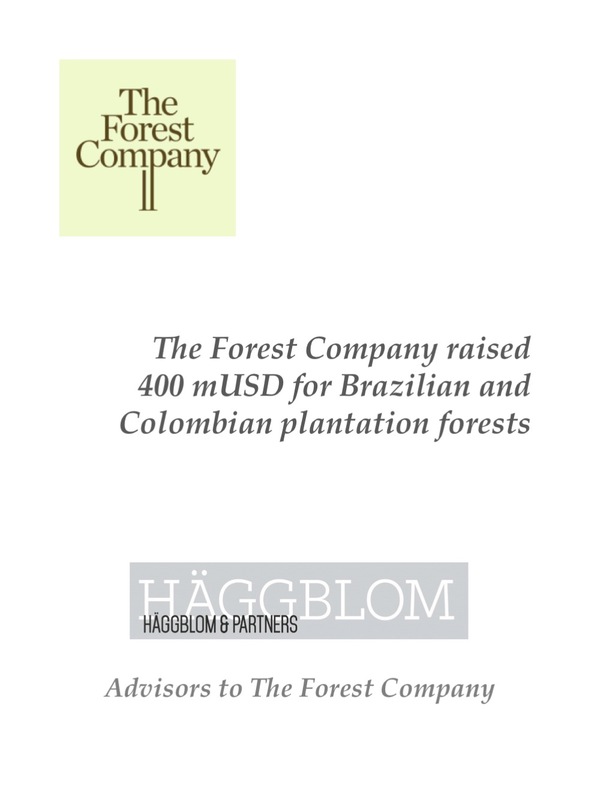 The network includes executive level professionals in all continents. 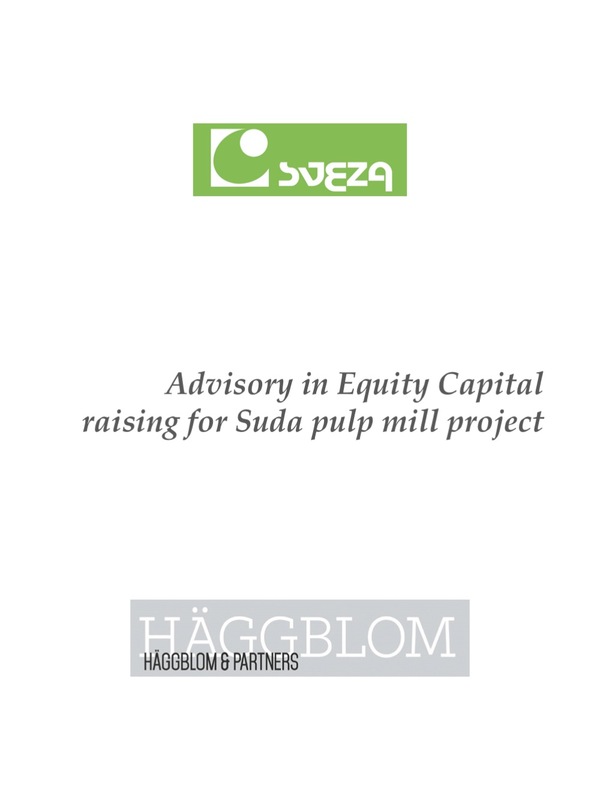 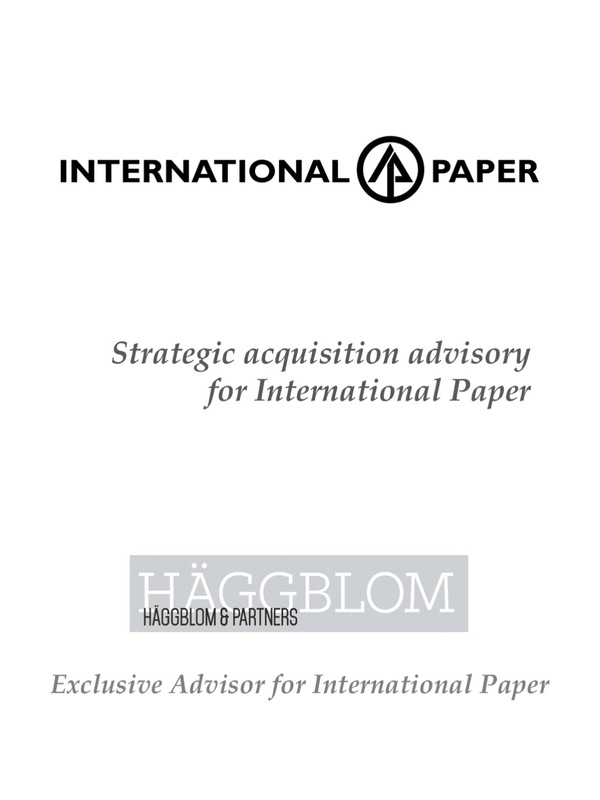 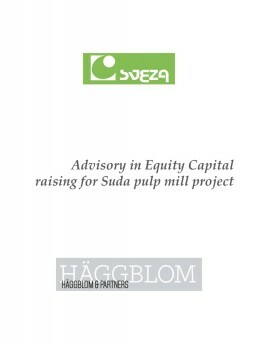 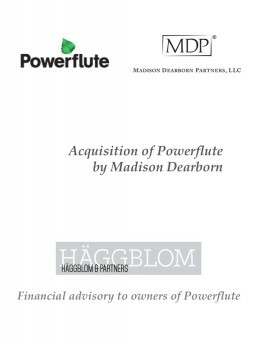 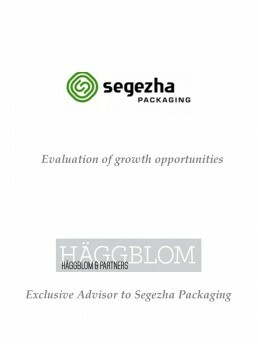 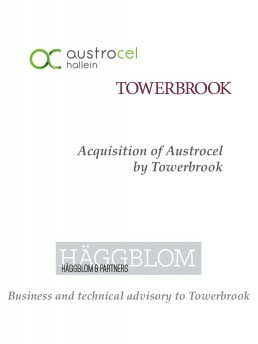 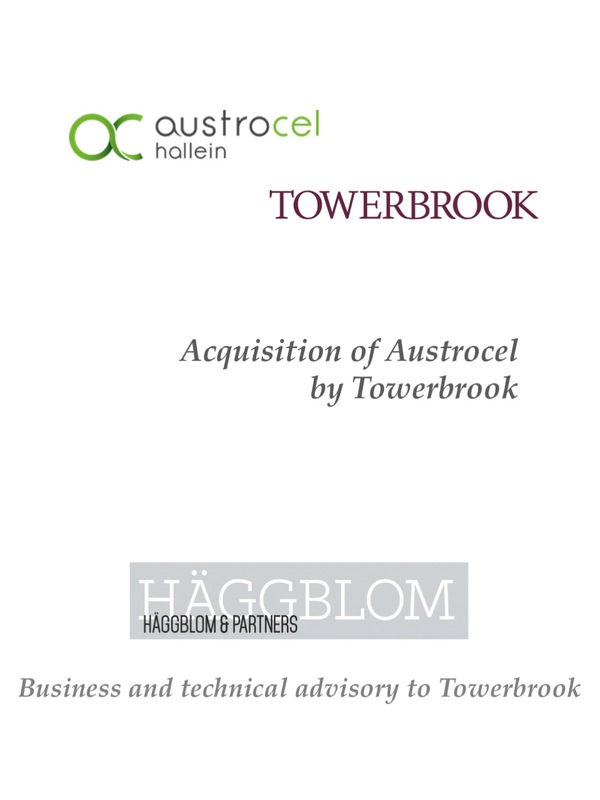 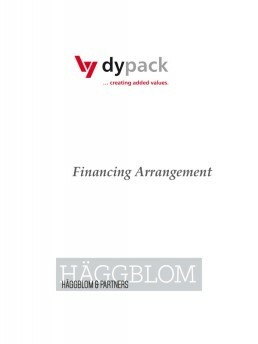 Our M&A and Strategic Advisory activities are supported by a consultancy network organized under Vision Hunters Ltd, active mainly in pulp, paper and packaging, and other biomaterial industries. We utilise the network as a resource base allowing for successful completion of M&A and strategic assignments. 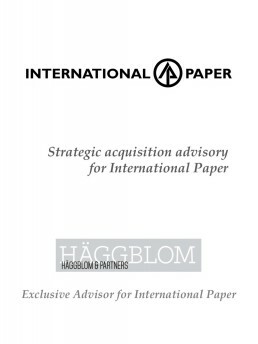 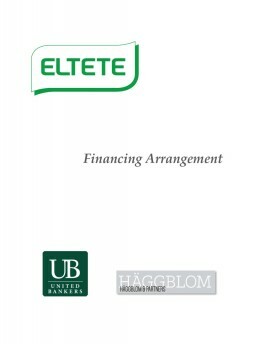 Our global network provides clients with years of experience and in-depth understanding of M&A and financial advisory. 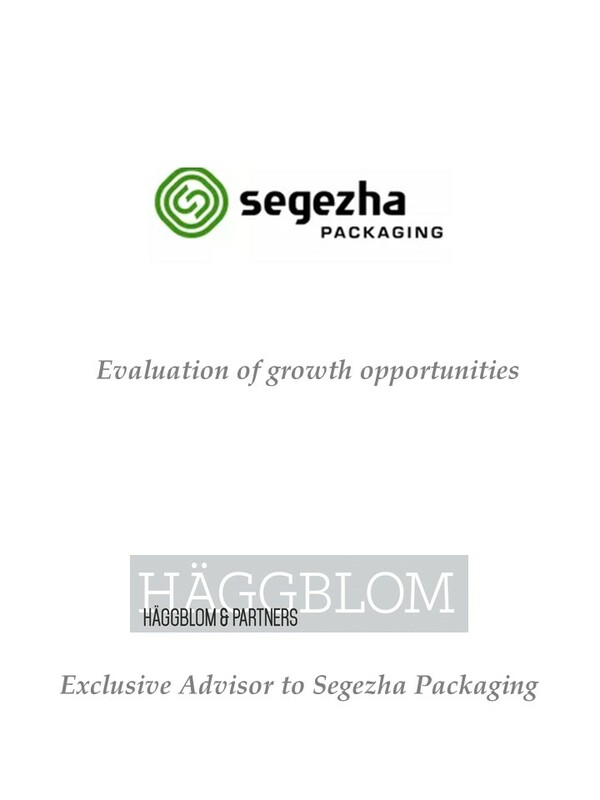 We always engage our best resources and expertise to achieve the objectives of our clients.